It all started when Jamie Tworkowski, founder of the nonprofit To Write Love on Her Arms, befriended a young girl named Renee who was struggling with addiction, self-injury, and depression. She was also suffering from the effects of abuse and had already attempted suicide. With cocaine fresh in her system, brand-new wounds up and down her arm, and no detox available at the treatment center, Renee was deemed too much of a risk by a nurse and was turned away from the center. For the next five days, she was taken care of by her friends until she could be admitted into the treatment center. For those five days, they served as a hospital for Renee and a source of moral support. They loved her, they cared for her, they supported her, and helped her on to the road of recovery through love, hope, and music. To help pay for her treatment, they designed and sold shirts and created a MySpace page for the project. Bands like Anberlin and Switchfoot immediately began to show their support by buying the shirts and wearing them on stage, and people struggling with the same issues as Renee began to send messages and comments on the MySpace page to share their stories and ask for help. Those messages made Jamie realize that it wasn’t just one person who was hurting from these problems; in fact, there were millions of people throughout the world dealing with issues like Renee’s. What started out as an attempt to just help a friend turned into something much bigger than that. 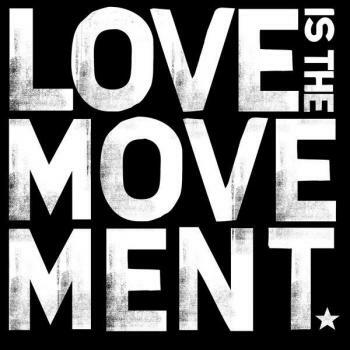 It turned into a plan of action, a movement to help others realize that they are not the only ones to feel the way they do, that help is available, that things will get better. To Write Love on Her Arms is a nonprofit organization that was founded in Cocoa, FL, by Jamie Tworkowski in 2006. 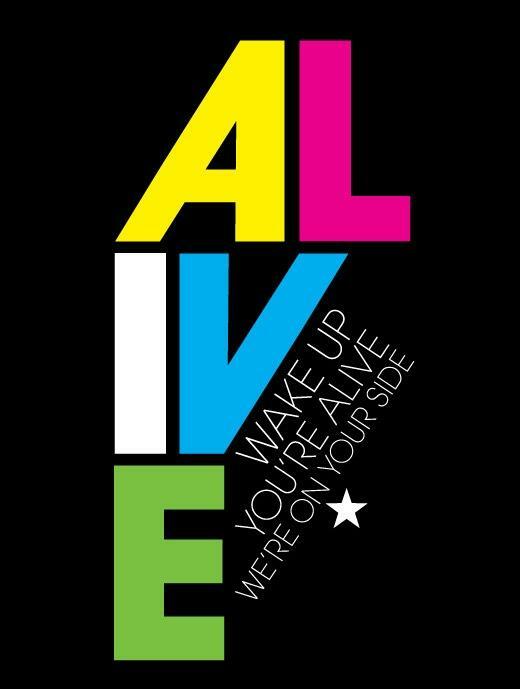 Its mission is to present hope and find help for people struggling with depression, addiction, self-injury, and suicide. It exists to encourage, inform, and to invest directly into treatment and recovery. The organization encourages people to honestly and openly talk about these issues and to build up a source of community filled with love, encouragement, support, care, and hope. To Write Love on Her Arms serves as a beacon of light for those who can only see darkness in the midst of today’s chaotic world and connects the broken people of this world as one to show them that it is okay to not be okay and that they are not alone, no matter how lonely they may feel. 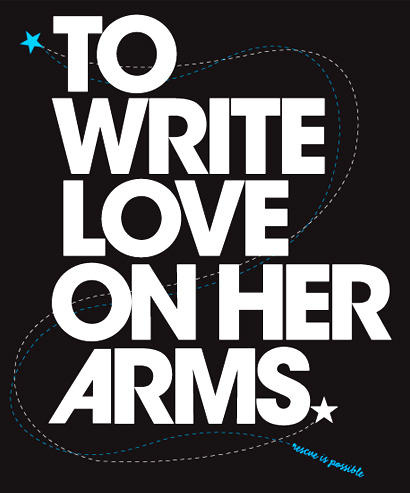 To fulfill its mission, To Write Love on Her Arm invests most of its expenses into treatment and recovery centers. The organization partnered with the Kristin Brooks Hope Center in 2009 to help launch IMAlive, the first online crisis counseling through instant messaging. To Write Love on Her Arms also works heavily in the music scene and has had a booth at every stop on the Vans Warped Tour for the past four years. When I first heard of the organization To Write Love on Her Arms, I immediately knew that this was a cause I supported and believed in. It was the first organization that I saw working in the music scene and that inspired me to look into nonprofits and see what they were all about. I never thought of using music as a tool for nonprofits and I never thought that this organization would spark my interest in nonprofits and the possibility of working in the nonprofit world as a future career. Although working in other organizations, especially those focused on mental health and drug/substance and alcohol addiction, would be just fine with me, working with To Write Love on Her Arms has become one of my life’s goals and dreams. This organization entails all of my interests and passions: music and helping those with addiction and mental health issues. I hope that I will someday be able to have the opportunity and privilege of working with such an amazing organization, and reach out to others to help them turn their lives around for the better. To learn more about To Write Love on Her Arms and read the story, visit their website or go to their Facebook. If you or someone you know is depressed and/or is thinking about suicide, please call Hopeline at 1-800-SUICIDE (784-2433) immediately. This entry was posted in Alcohol, Drugs, Mental Health, Nonprofits. Bookmark the permalink. I want one of these shirts to wear proudly and notify myself even if I self harm there are people suffering like me and there is ALWAYS someone to talk too.